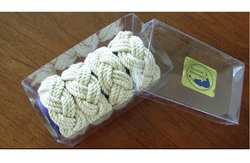 We are offering Napkin Rings Boxes. Super soft, super absorbent napkin that do not shred on the skin. Ideal for wiping lips and fingers after snacks or dinner to leave you and your guests fresh and comfortable. Napkins are single ply for wiping hand and mouth. 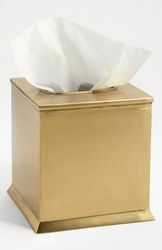 Serviettes are premium 2 ply napkins for serving during special occasions. Backed by our immense experience in the industry we are into providing a quality approved assortment of Acrylic Napkin Box. Offered products are widely used for keeping napkins and are highly appreciated for their durable nature. Additionally, these have smooth edges and are available with us in different sizes. Give your Home Decor a unique style for holding napkin.